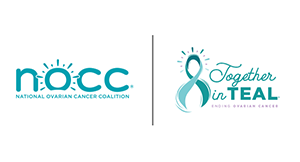 I am a 3.5 year survivor of ovarian cancer, the founder of Goals2Cure Ovarian Cancer and head coach of the Texas State Women's Soccer Program. I am thrilled to participate in the NOCC Austin walk this year, and would like for as many supporters to join me as possible! You can run or you can walk, and for those of you who are interested, trained and leashed dogs are welcome on the course with us! Together we can make a difference and win this fight against ovarian cancer! Join us and celebrate life!